GET YOUR SHOWCASE TICKETS NOW! Over 100 beers, three sessions, two days. You get 20 tasters, one food token for our sweet onsite vendors, and a Good Beer Week branded Rastal mini-Teku Glass. There are 30 breweries in attendance, and they tell us they are bringing incredible treats to the party for you to enjoy. It's also more than just beer; we'll be running masterclasses with attending brewers and beer experts throughout the event. It's the perfect environment to learn all you need from the best in the business. But wait, there's more! 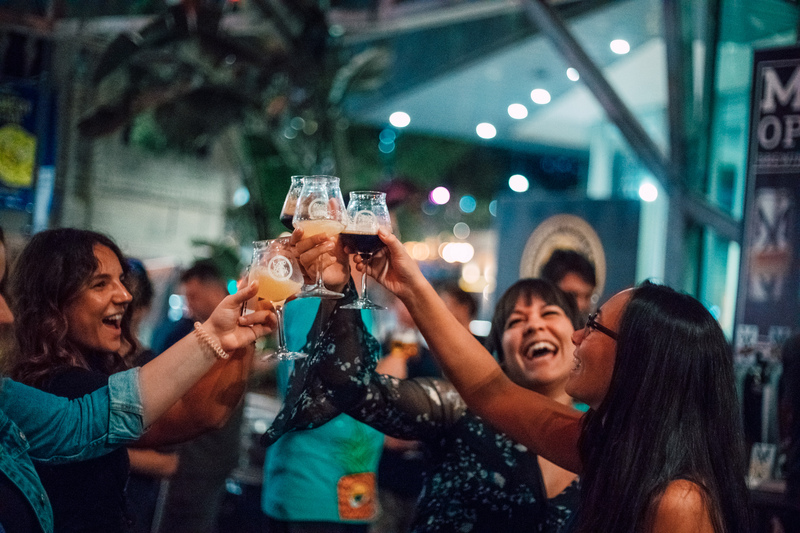 It's your first chance to get your hands on the 2019 Good Beer Week festival guide, and scope out your events before tickets go on sale on March 18. Click the link and get your tickets because this WILL sell out.